Set in the future in a time of interplanetary colonization, an unlikely pair race against an impending global crisis and are confronted by the monster...More. 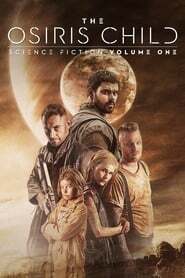 A search and rescue team are transported through deep space to a distant mining colony to save the sole survivor of a biological outbreak. During the...More.